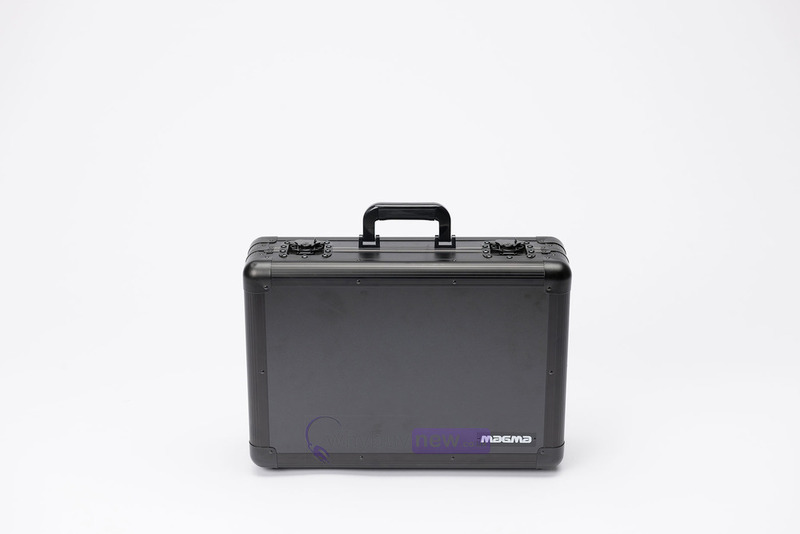 The Magma Carrylite DJ-Case L is big enough to fit a whole range of DJ and studio equipment, ranging from DJ mixers such as the Pioneer DJM-S9, to electronic drum machines such as the Arturia Drum Brute. 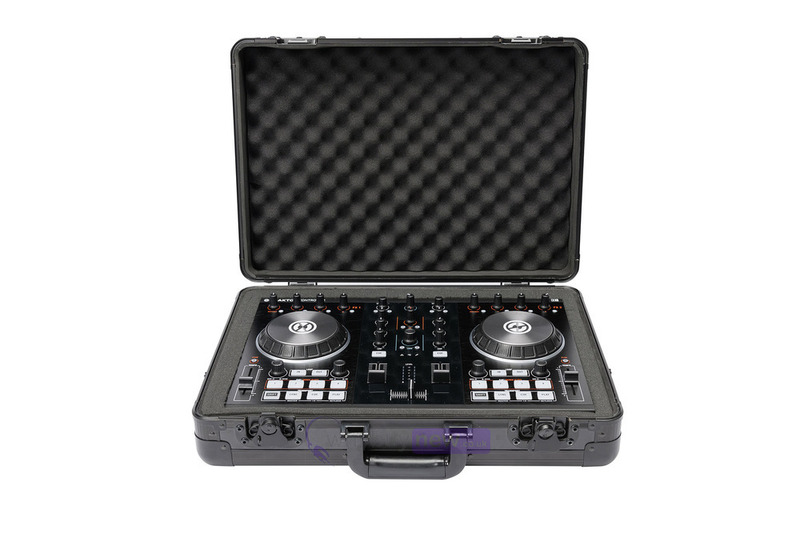 It will also fit a range of DJ controllers making this case a truly versatile transport solution. 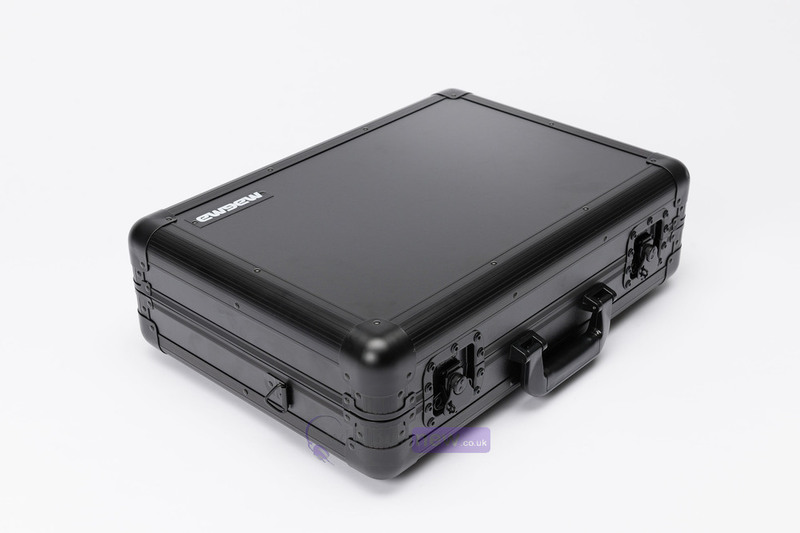 The padded interior will keep all your equipment safe and secure. 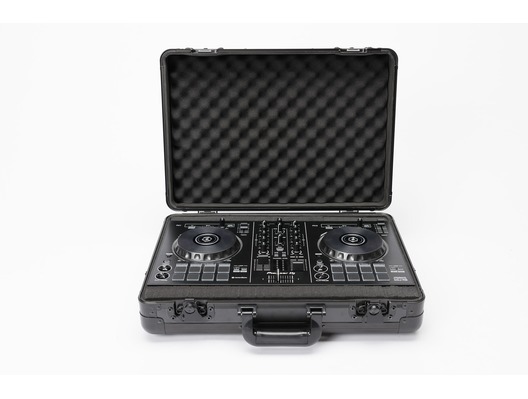 The new CARRY LITE DJ-CASE L is a very lightweight and compact carrying solution for your DJ-equipment and comes in a nice full-black matt finishing. 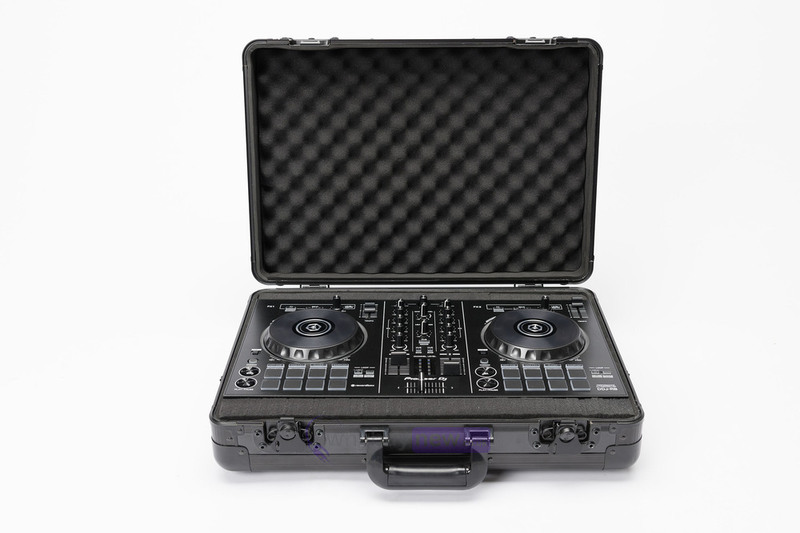 Constructed from laminated MDF panels and anodized aluminum profiles the CARRY LITE design features a fully padded interior with a variable pick & pluck foam that allows to create individual adapted compartments for various-sized DJ-controllers such as Pioneer DDJ-SB2, NI Kontrol S2, Denon MC-3000 or most Hercules DJ-controllers. 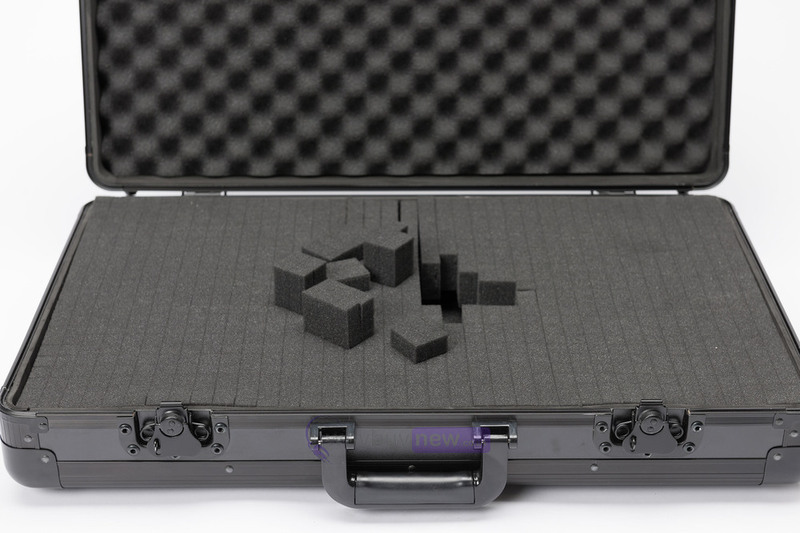 The pick & pluck foam consists of two separate layers providing the additional option to create another slot underneath the controller for laptop or cable storage.